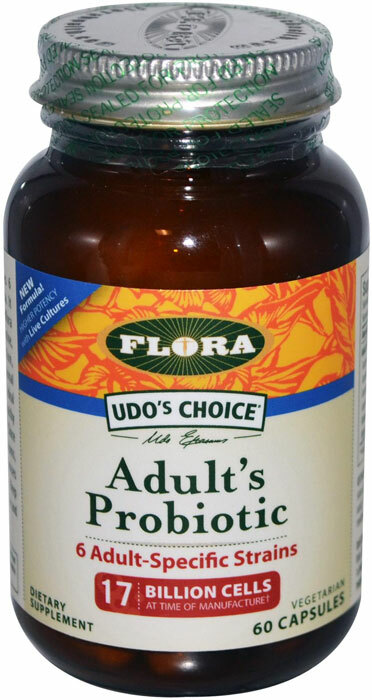 Flora Udo's Choice® Adult's Probiotic - Formulated to bolster natural microflora for optimal digestion and regular bowel movements. 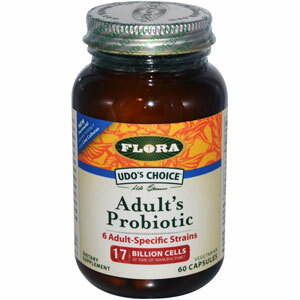 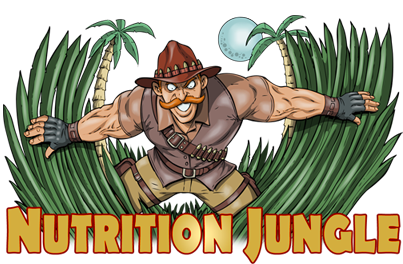 * With better digestion, the body is less lethargic, giving you more energy. 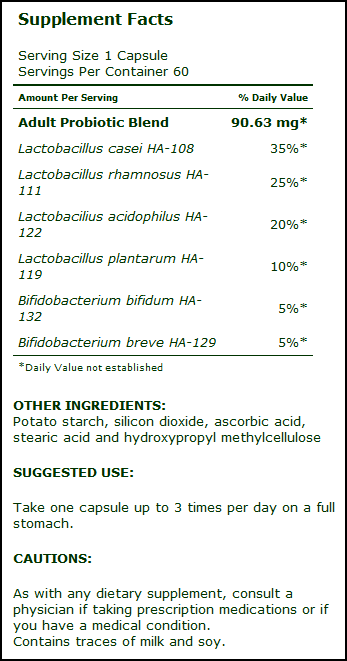 * The formula delivers 10 billion viable cells per capsule at date of expiry.